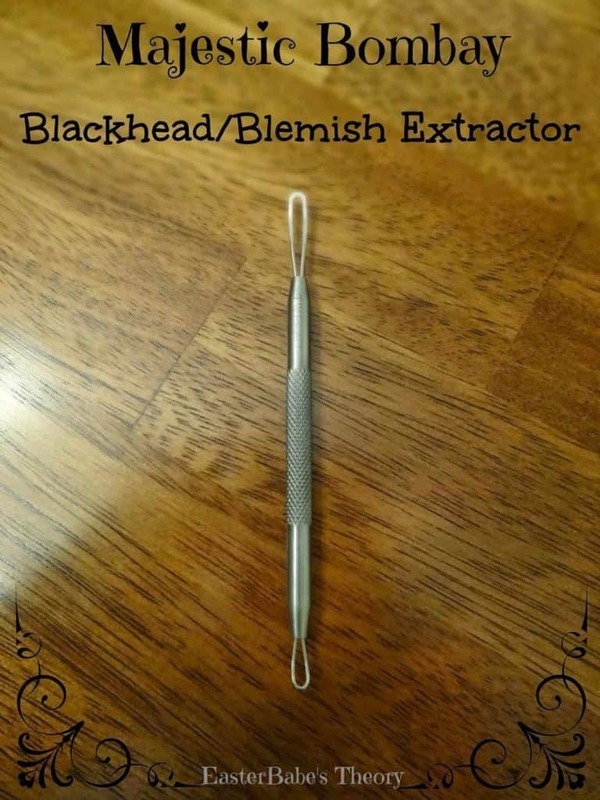 Looking for a tool to help with acne and blackheads? skin. Clean with cotton and alcohol. 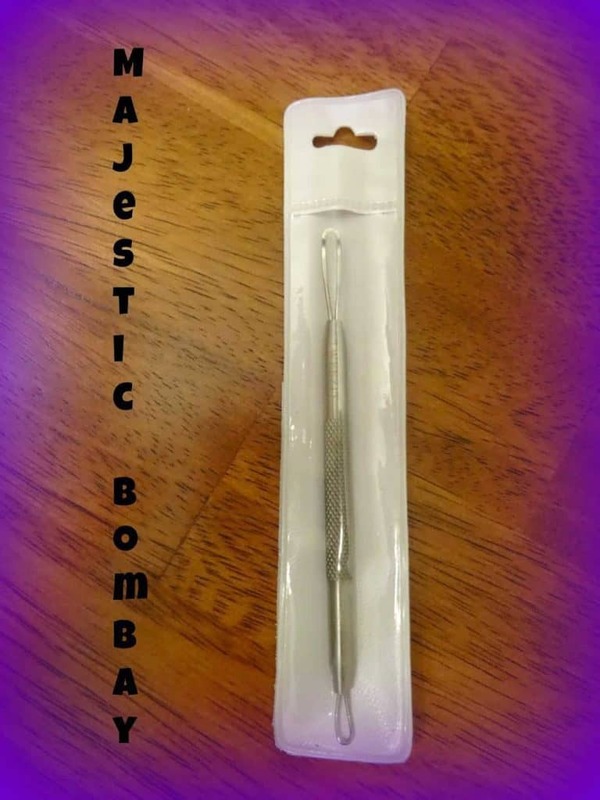 Directions How To Use: First disinfect or sterilize tool. use a rubbing alcohol pad to clean the tool after use. Wow. That is so cool. Teenage me would have loved that! I could really use this. I once got my blackheads removed. I think the tech used tweezers and it was TORTURE. Not surprisingly, I never got it done again. Since then, I've tried blackhead removal face cleansers but they weren't effective either.